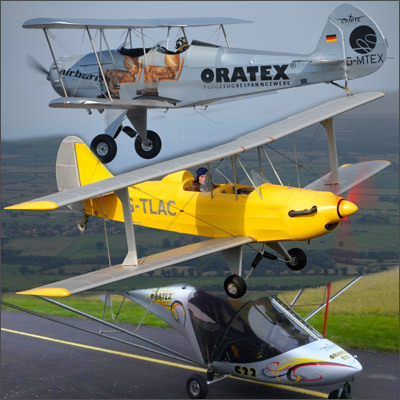 You want your aircraft covered in the best aircraft covering system available, ORATEX®, but you don't have the skills or maybe you just don't have the time? No Problem! 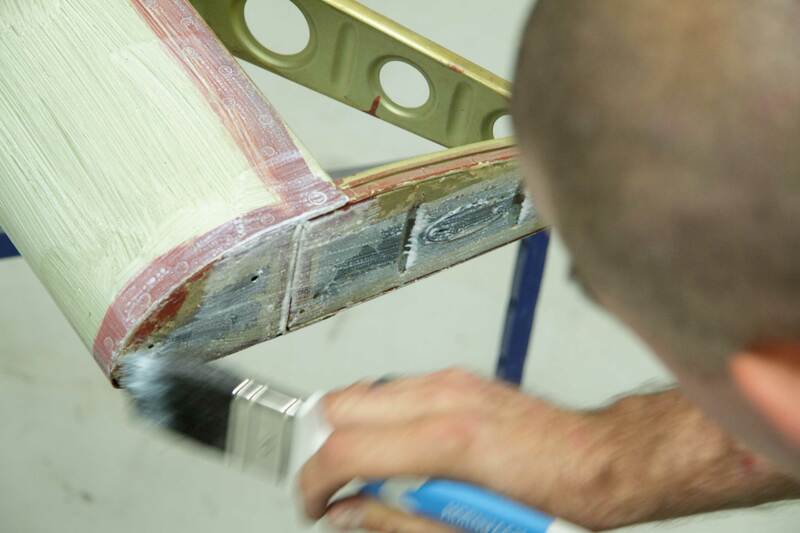 You can have our factory aircraft covering technicians expertly and professionally cover your aircraft in ORATEX® in a week (dependant on aircraft type). - All old fabric to be completetly removed. - Surface to be cleaned (no glue or dope residues…). - All neccessary repairs have to be completed and signed off in advance. All necessary maintenance has been completed and signed off in advance. 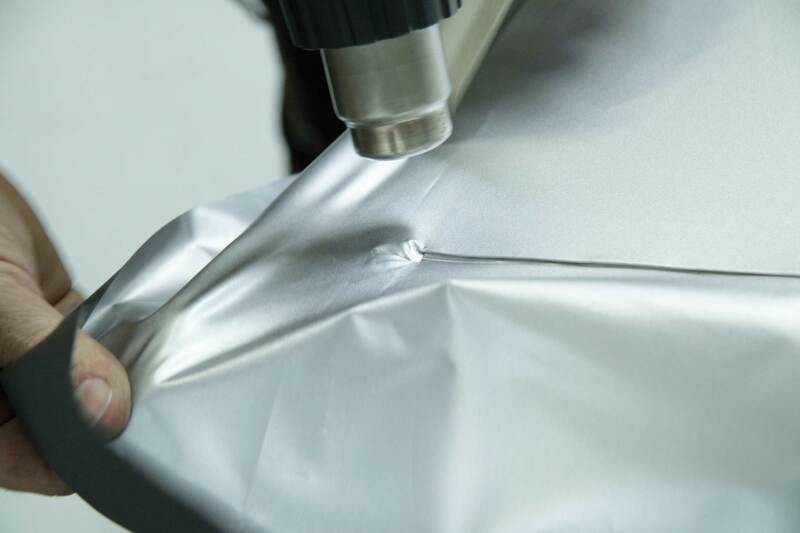 - And that prior to the covering process starting, that your inspector has signed the release for your aircraft to be covered in ORATEX. 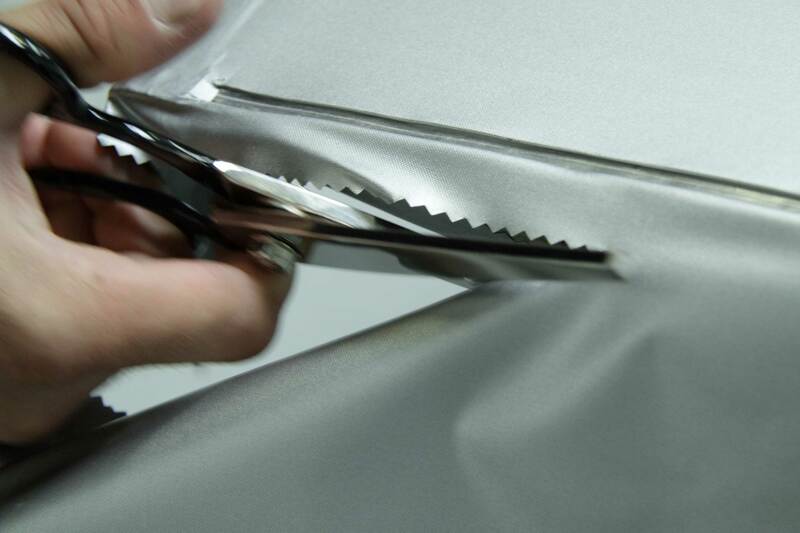 With the above preparation work completed you can deliver your aircraft to our aircraft covering technicians in Leipzig on the pre-agreed date were our skilled team handle the covering of your aircraft. After approx. 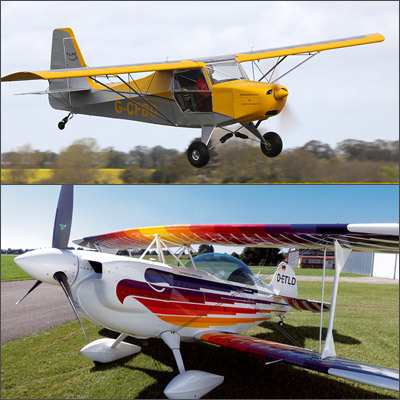 one week (check the time requirement on your quotation) you can collect your newly covered aircraft. If Leipzig is to far away from you? We also will be happy to come to you! With the above preparation work undertaken our aircraft covering technicians arrive on site with all the tools, equipment and ORATEX® covering materials necessary. To ensure an outstanding job our technicians require a clean, dry and well lit area, they also need sufficient space in which to work and electrical power. In approx. 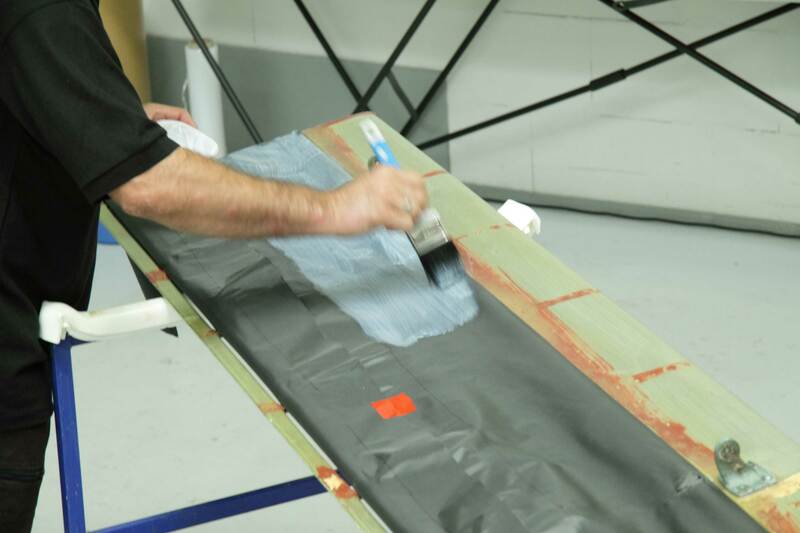 one week, dependant on aircraft type, our technicians leave you with your aircraft professionally covered in ORATEX®. n.b. The on site covering option will require the customer to bear the travel and subsistance costs of the technicians. Important: We do not any paintig or re-spraying jobs within the covering service. 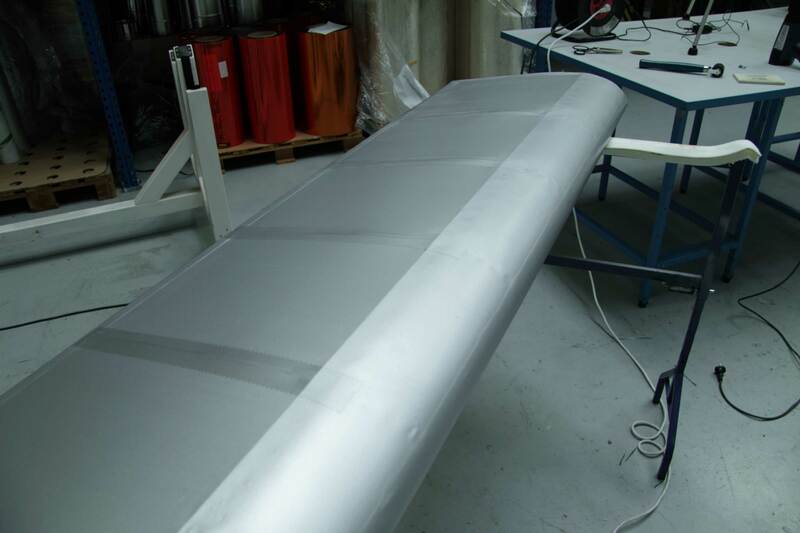 Which aircraft can be covered with ORATEX®? 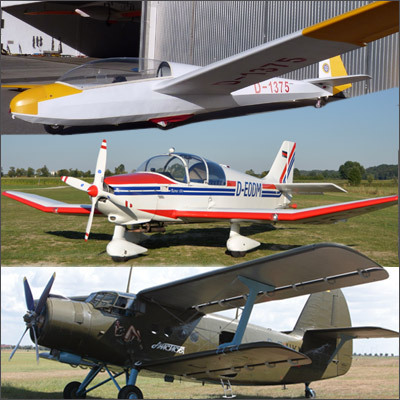 >> List of certified aircraft that can be covered at our factory. 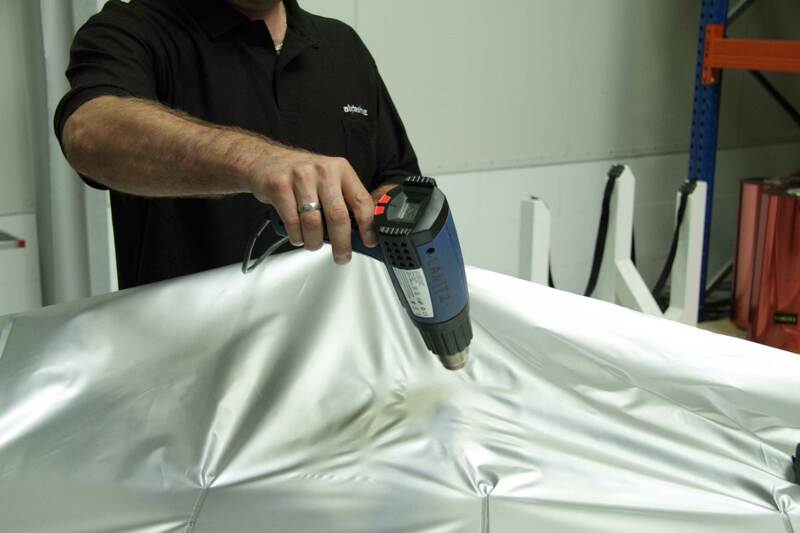 Want to have your aircraft covered in ORATEX®? Please fill out our request form and we will send you a custom quotation to undertake the work.